On my first trip to Amsterdam back when I was 17 I travelled, as part of a large group on a college field trip. This time when visiting Amsterdam, I’d be travelling for an entirely different purpose. This would be my first time travelling to Europe for a festival. We booked Spring Break within hours of seeing the event posted on Facebook. I didn’t really know what to expect but in a spontaneous moment I had agreed to a 3 day music festival in Europe with my friend. We booked the festival and accommodation option without adding on the transport option available. The festival ticket seemed reasonably priced compared to other similar festivals in Europe at the time. The package includes a festival ticket and accommodation, but transport can also be included. 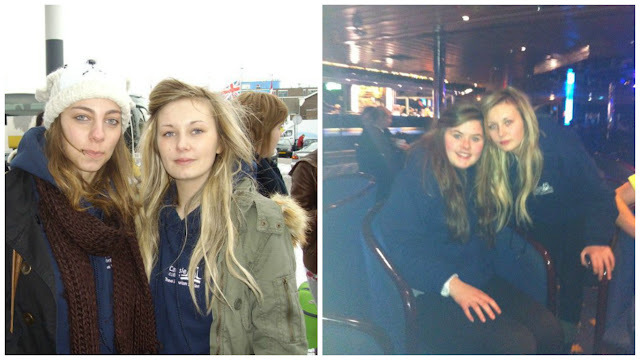 Without sounding ungrateful, I was not keen on a coach journey from Manchester to Amsterdam with other festival goers. So I opted for the no transport option. We flew from Liverpool to Amsterdam instead. Booking and ticket options vary with Spring Break Festival. As mentioned you can choose festival ticket only, festival plus coach or festival plus accommodation and the whole lot together. This worked well for me and I think the flexible booking options is definitely something this festival does well. Not everyone wants to stay in the designated hostels, or travel on a coach. So flexibility is good! Spring Break Festival itself only takes place after 9pm each night with no events through the day. I would say the term ‘festival’ should be used loosely. 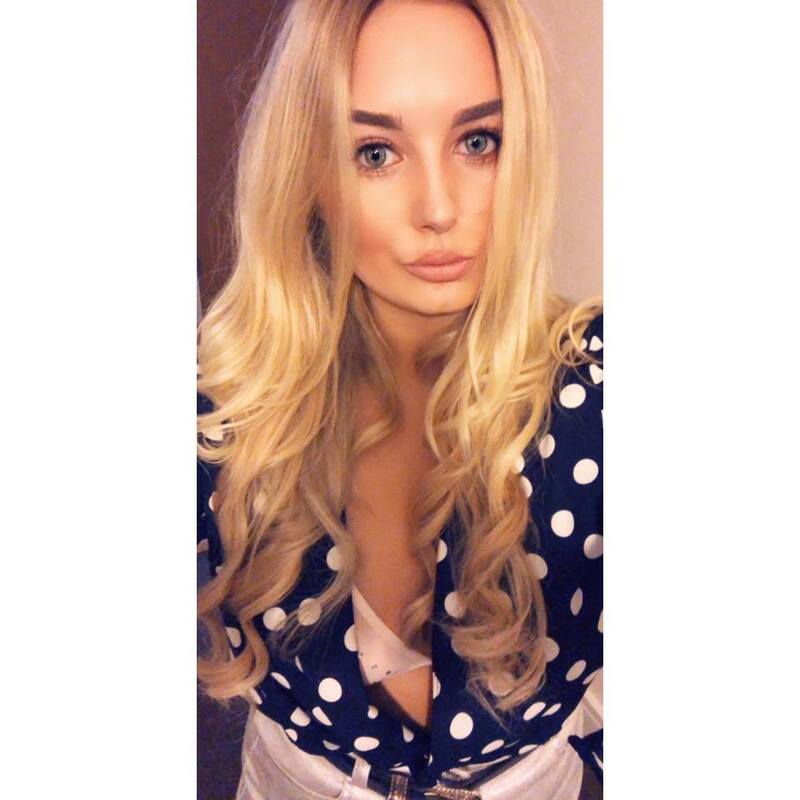 Its more like a bit of a pub crawl or an organised set of club nights than a what I’d describe as a festival in the traditional sense of the word. Each night the ‘festival’ is held in two venues across the city. The clubs are not too far from each other. But as these events go, the headliners are split between the two clubs. There also some pre-parties at the hostels. Spring Break Festival lasts 3 nights. People generally start to leave early on the 4th and final morning of the trip on the coaches. 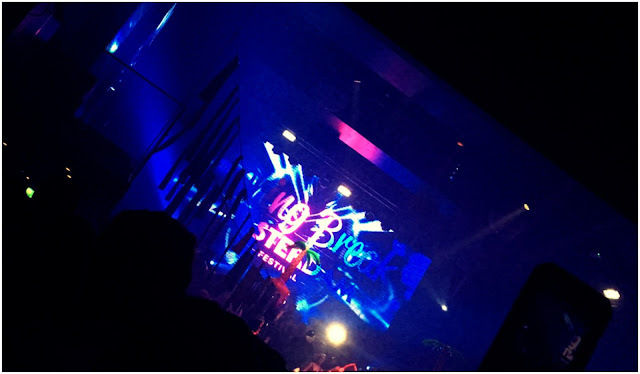 Spring Break Festival appeared to be a wider European event from the Facebook page but the tickets were largely sold in the UK only as the majority, if not all the attendees were Brits. Not to say that that’s a bad thing. I was just under the impression a European festival would be, well, more European. 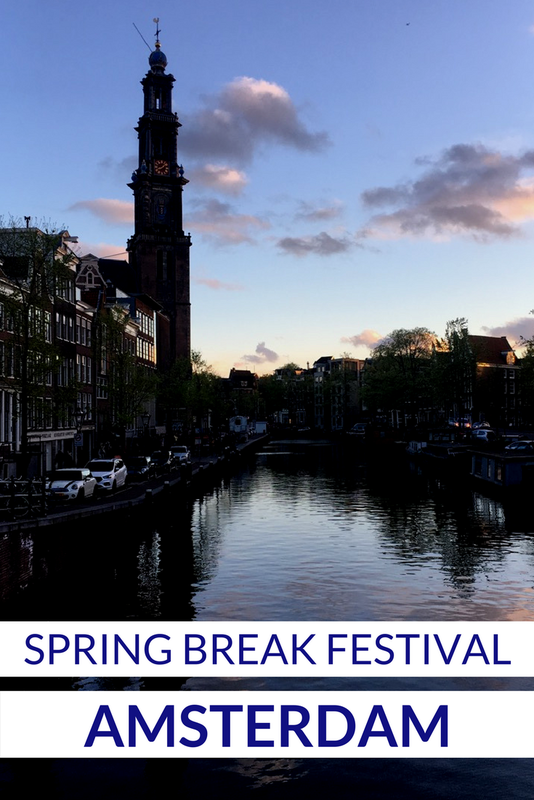 Spring Break Festival was fun, I enjoyed the freedom to explore Amsterdam during the daytime and my city travel pass allowed me to do so. 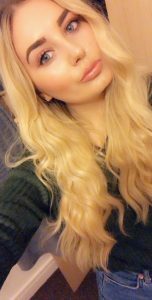 I enjoyed the music which is partly the reason I booked. But I felt as festivals go the audience was pretty young and had an 18 year old’s let loose in Amsterdam kind of vibe. I would definitely recommend Spring Break Amsterdam to 18-21 year old’s. It’s a great place to have your first holiday/festival with friends and well organised enough for large groups. 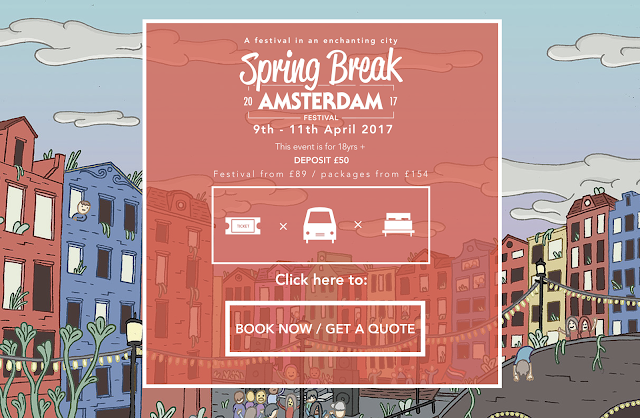 Although Spring Break festival takes place outside of the peak tourism months, I wouldn’t let this put you off visiting Amsterdam in April. The festival starts late which means you have each day to see the city of Amsterdam or take day trips. The Netherlands is famed for its lush tulips and its not hard to see why, with tulips in all sizes and colours brightening the streets of the city in spring. The streets of Amsterdam are exciting for tourists especially with so much history and architecture to admire. Walk the canals and apparently you’ll never get lost. Amsterdam reminds me of Venice in so many ways, you can spend hours walking the lengths of the canals and never get bored of the scenery. There is truly no better way to explore a city than to get completely lost in its epicentre. This is easy to do when your sense of direction is as bad as mine. 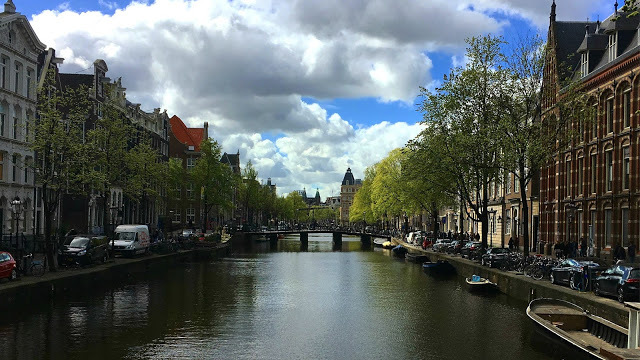 It would be my second time in Amsterdam as a tourist and because of this I felt far less obligated to do all the traditional tourist to-dos, such as Anne Franks House or the Heineken Experience. I had already ticked those items off my bucket list when I originally visited Amsterdam back in December 2010. .
I’d seriously recommend the three day city travel pass for €26 to anyone visiting the city as it can be used on all trams and public transport which certainly makes getting around a lot easier. On my first trip to Amsterdam I had already pre-booked my tickets to Anne Franks house and The Heineken Experience as it was part of a wider group trip. As two of the most sought after things to do in Amsterdam, tourists can often be left disappointed by not pre-booking tickets. This is notably an issue for anyone hoping to turn up on the day and see Anne Franks House. For anyone unaware of this incredible story, Anne Frank is a notable hero from World War Two and one of the most talked about children from wartime Europe. Anne was a German born Jew who found herself in the city of Amsterdam during the Nazi occupation throughout World War Two. For a Jewish family living in the city of Amsterdam during the Nazi occupation it was a very troubling time. Anne documented her life in her diary. The tale of Anne Frank was first published in her book. The Diary of a Young Girl, and has since been celebrated as one of the most inspiring stories of World War Two. The Frank family went into hiding during the Second World War and thanks to concealed rooms behind bookcases in their house. It wasn’t until 1944 that they were found and moved to concentration camps. If you aren’t familiar with the story of Anne Frank and do plan on visiting her family home which is now a tourist attraction, I highly recommend you look into it ahead of your visit. One of the biggest tourist hot spots in the city of Amsterdam is the famous Dam Square located in the city centre. This area is always packed with tourists and can be easily located on any map of the city. You’ll definitely want to visit Dam Square. However the length of time you spend here will be completely down to personal preference. The majority of shops and a lot of bars and eateries can be located in this area and there are also Christmas markets and various fairs on here throughout the year. Thanks to the clear crisp spring weather we were able to spend our days tram hopping and wandering on foot. We allowed some time to spend an afternoon with an Iced Coffee stroll through Vondelpark. 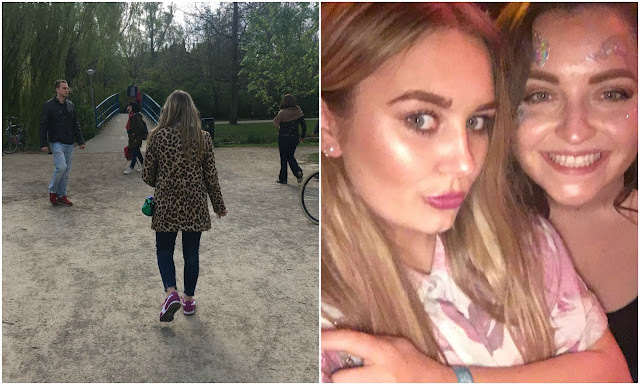 If you are looking for free things to do in the city then you’ll want to add Vondelpark to your list. 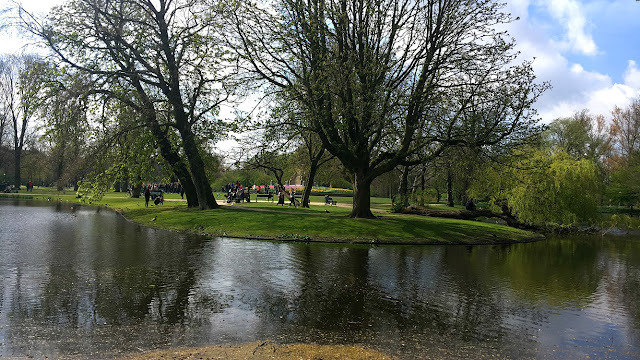 You can reach Vondelpark on foot easily if you fancy the walk, however the locals prefer to bike or take a tram ride which is the preferred method of transport for most tourists. Public transport in Amsterdam is fairly simple. You can buy travel cards from many different locations including the main Amsterdam Central train station. More information on Amsterdam Public Transport here. The I Amstderdam sign is a popular tourist attraction for most people visiting the city. It is also located right by the Van Gogh museum which is another of the top things to do when exploring the city of Amsterdam. I’d definitely recommend a trip to Vondelpark for anyone visiting Amsterdam for a short period of time. The area is better known as Museumplein and the surrounding area is stunning. 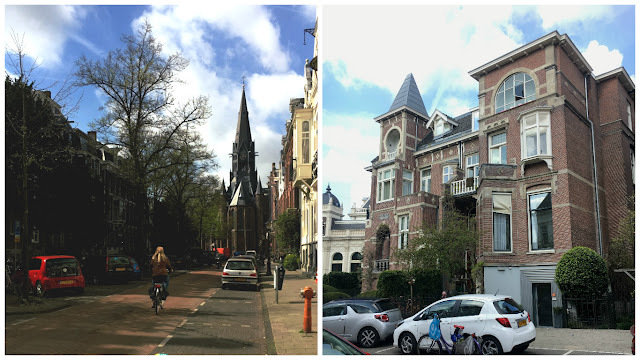 Imagine the Upper East Side, but in Amsterdam. You’ll find many small restaurants and bistros in this area if you’re looking for places to stop to grab a bite to eat and the public transport, as mentioned, very frequently serves this area. In this area you’ll also find the famed Van Gogh Museum which is a tourist favourite. Tickets can be pricey and on certain days it is not uncommon for there to be large entrance queues. If you do plan on visiting the museum then you’ll want to plan ahead. 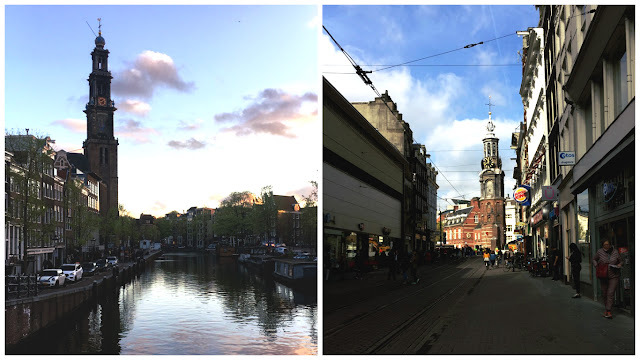 The Red Light District – By day and by night. No photos and always remember to be respectful, although not everyone is in agreement with this practice it’s certainly a famed part of the cities culture. Walk the canals – You are always walking the canals in Amsterdam, but it’s a great way to explore the cities architecture and culture. You’ll also find some hidden gems such as bars and art gallery’s around the city by doing this. Take the tram – Buy a pass and ride the tram round the city to see all of the main tourist sights. Rent a bike (if you’re brave enough) – its how the locals do it so why not give it a shot. When in Amsterdam. There is a element of stoner tourism in Amsterdam as you are no doubt aware. Lots of people head to Amsterdam to smoke weed and enjoy the range of coffee shops. When in Amsterdam its perfectly normal and acceptable to buy legal weed and other legal drugs from any of the coffee shops or kiosks. 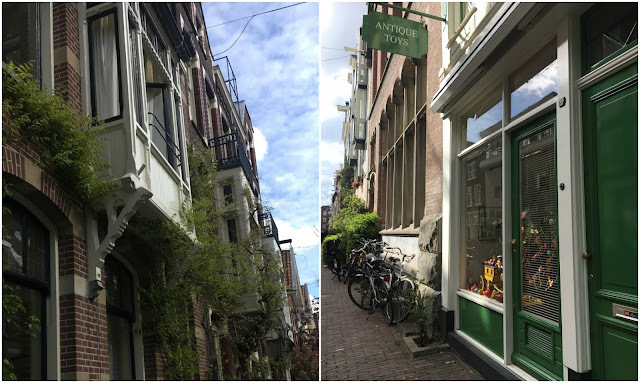 We visited The Green House Coffee Shop one for an afternoon of a truly authentic Amsterdam experience. Most people like to smoke in Amsterdam as it is legal in the city. For non-frequent stoners like myself, don’t feel intimidated or put off by having this kind of experience in a city like Amsterdam. Most of the people in the coffee shops are willing to help even the ficklest of tourists. Culturally, coffee shops are widely accepting of tourists. But always ensure you check you are in an actual coffee shop before sparking up. The Greenhouse was a chilled and quirky cafe just off The Red Light District with outdoor seating and great canal views. Other famous spots include The Bulldog, a chain of world famous Coffee Shops littered around the city. As hostel bars go, the bar and club in Hans Brinker Budget Hostel were pretty decent. Cheap drinks and snacks and always filled with friendly faces and other backpackers/festival goers. If you’re looking for a more traditionally Dutch experience head to one of the smaller pubs and bars further out of the city centre and try yourself a Dutch beer from the menu, extra points if you correctly pronounce it. 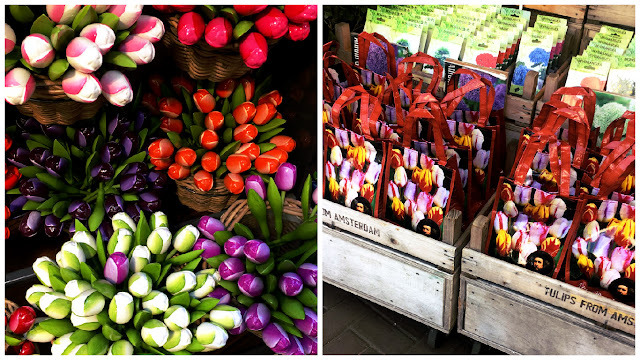 Why visit Amsterdam in spring? 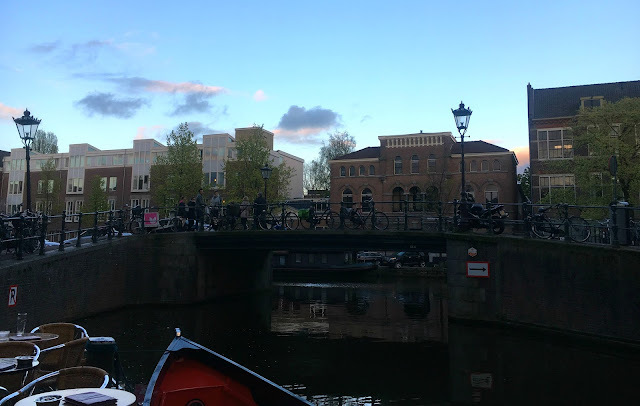 Aside from the fact that I chose to visit Amsterdam in the spring because of Spring Break Festival I don’t think there would have been a better time to visit the city. As the weather warms up in Europe the flowers spring to life and the blue sky days matched with longer nights make exploring all the more fun. For visits in April a jacket is definitely needed. We were lucky to experience not one single drop of April showers during our time in the Dutch capital city. As city breaks go there isn’t a European city as sought after as Amsterdam, whether you visit for the culture, the smoking, The Red Light District or simply just because you can the city of Amsterdam will continue to surprise you in the most delightful ways, especially in the spring. Thanks for reading. Definitely come back once you've visited and let me know how your trip went. Spring and summer are both perfect times of the year to visit – its always fun to tie in a trip with an event too. Kings Day maybe?